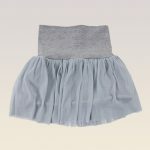 Perfect mini tulle skirt lined in soft cotton, fashionable skirt to combine with your best style in the evening or in the night. Straight fit – falls loosely over the body thanks to quality cotton. 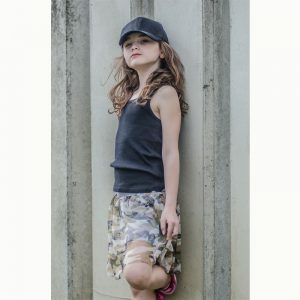 Very comfortable, cool and original thanks to fitted waist and high-rise, the waistband is ready to wear like you want to, double or simple, just wear it! 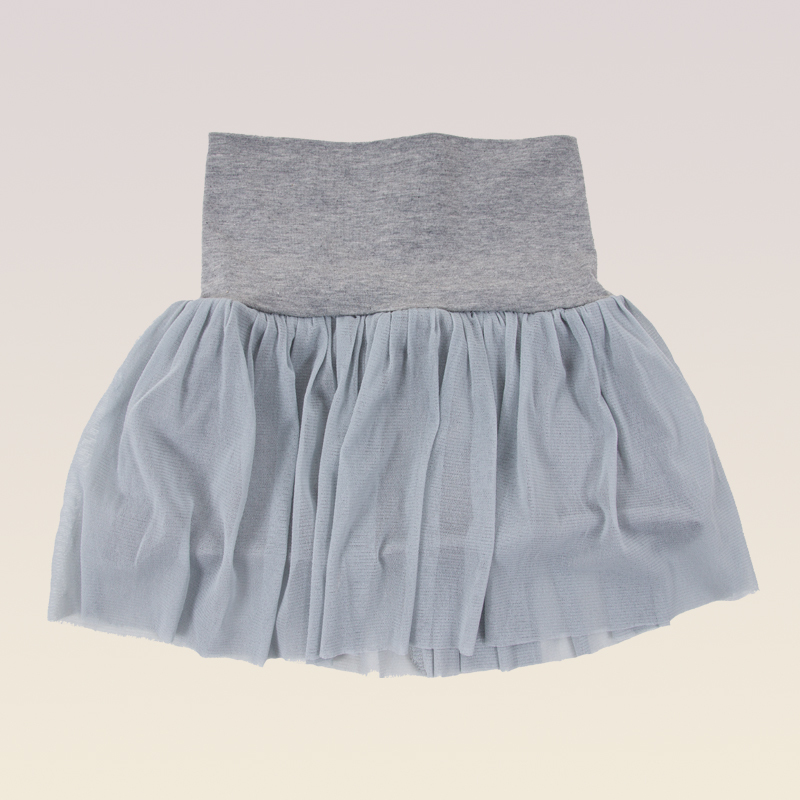 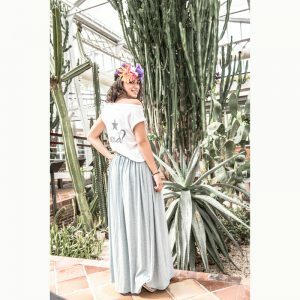 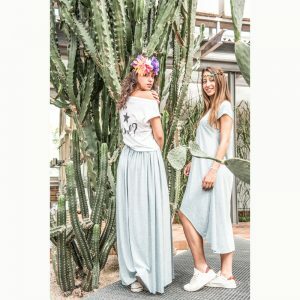 Category: Skirts Brand: Gema Romero.